When it comes to juicing, there’s a lot to know. 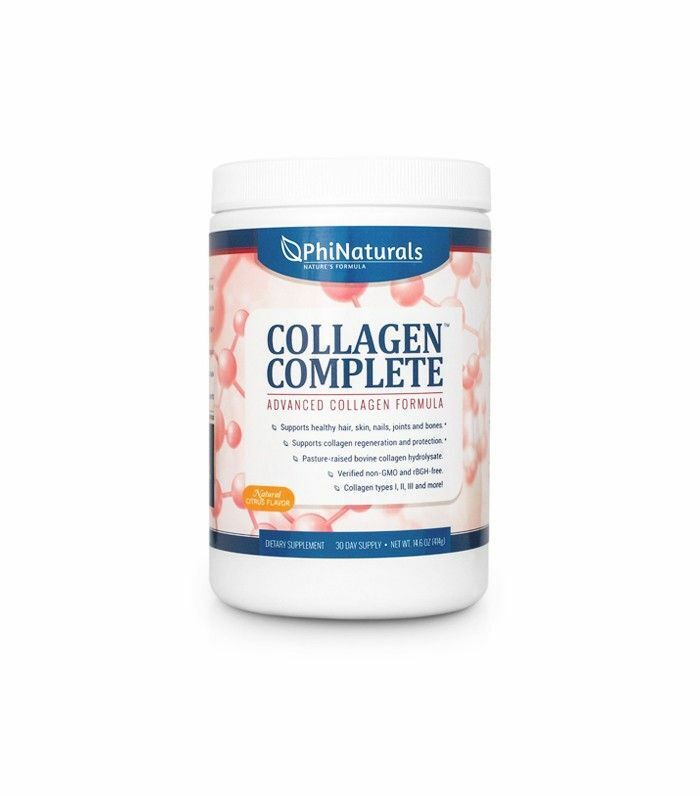 The best ingredients to blend for a collagen boost, for example, or what’s really happening to your body once you’ve slurped the last of your greens. If you’re into DIY blending or at least plan to be, you’ll also need to know the ins and outs of the best juicers out there. Masticating or centrifugal? 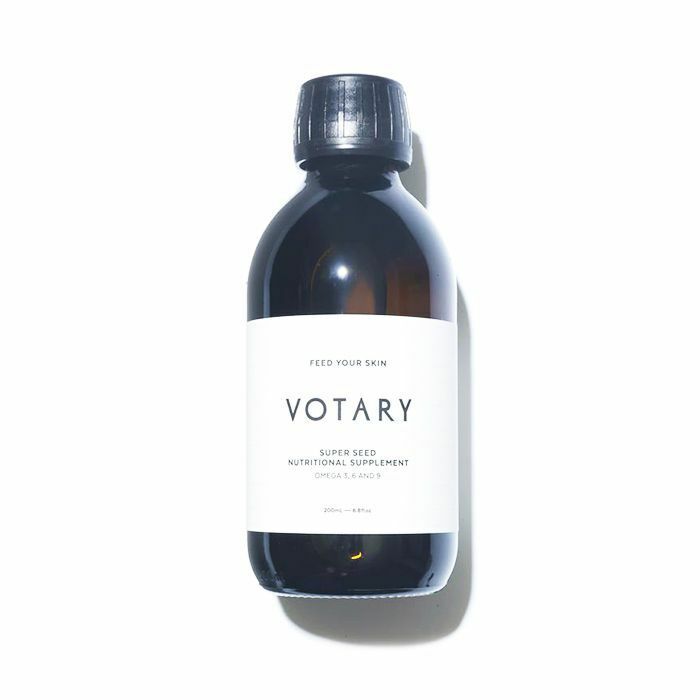 Cold-pressed or, er, not cold-pressed? High-end or purse-friendly? There are questions to be asked and answers that can be hard to find. Which is where we come in. 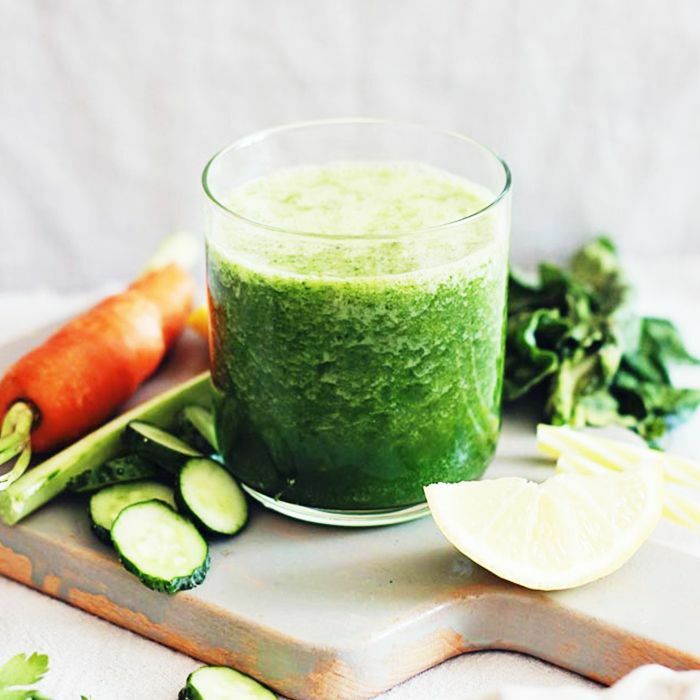 As self-confessed juicing obsessives, we’ve done our research and are here to deliver the lowdown on the best juicers around that will help you get all the nutrients you need. 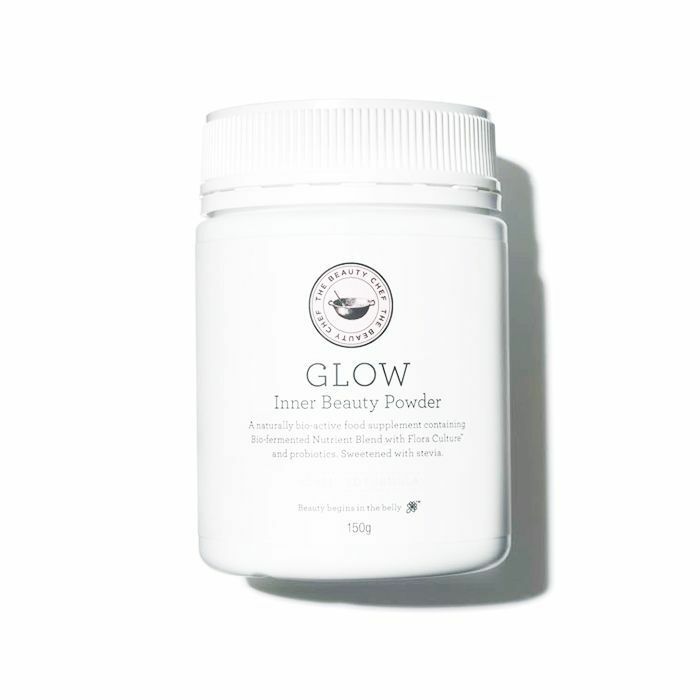 Keep scrolling for the best juicers and the beauty-boosting add-ons to stir in. First up, you need to think about what you’ll mostly be making with your juicer, as the different types are better suited to different things. 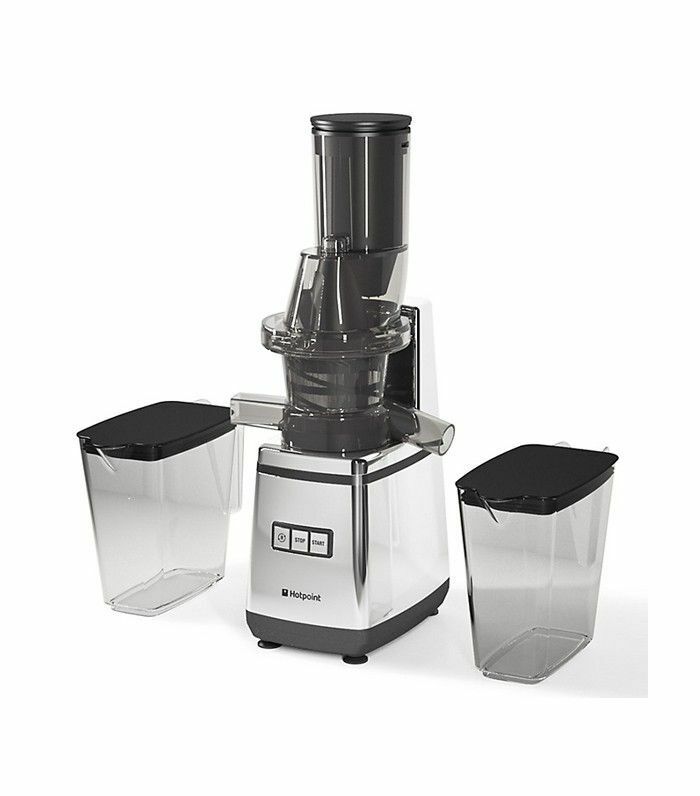 Centrifugal (or “fast”) juicers are popular because of their speed and the way whole foods can be quickly sliced, diced and shredded on serrated cutting blades at the end of the feed tube. Little prep is needed to make juices using a centrifugal machine, which is a huge draw for those whipping up early morning blends. That said, the heat produced by the fast whirring motor can affect the life span of your juice—stored in the right way (dark, airtight containers), you'll be able to keep your juice fresh for around six hours. Masticating (aka “slow”) juicers, however, don’t have this heat exposure problem, which is where the term “cold-pressed” comes from. As the name suggests, these machines mimic the way we chew food by kneading and slowly crushing fruits and veggies instead of shredding them with sharp blades. As a result, you’ll likely get a higher juice yield with a smoother texture, and due to less heat exposure from the slower mechanics, it’ll retain its nutrients for far longer (up to 48 hours). 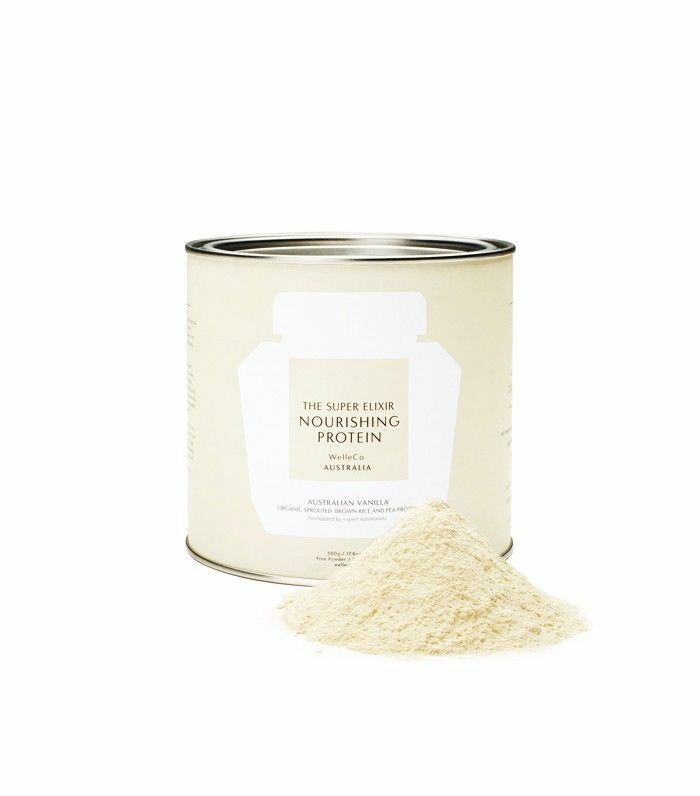 Great if you like to batch-prep. Slow juicers are also better at squeezing out nutrients from leafy greens and can handle wheatgrass no problem, whereas centrifugals tend to struggle. The downside, however, is that the process does take a bit longer (not ideal if you want to juice and go), and you’ll often need to prep by dicing your ingredients beforehand. So if you’re regularly feeding kale, spinach and wheatgrass into your juice blends and have the time to prep, a masticating juicer is the one for you. For those with barely enough time to even do the research, however, a quality centrifugal may the way to go. 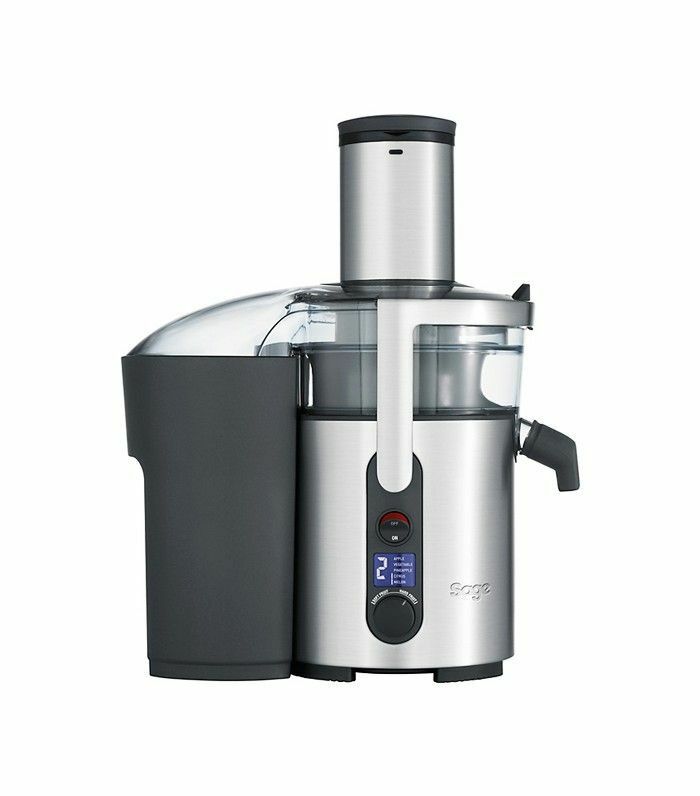 Highly recommended by juicing pros, the feed tube of this slow juicer is wider than most, which helps to speed up the whole process, and it comes with a handy sorbet filter too. Yum! If kitchen space is an issue, this is a great option. 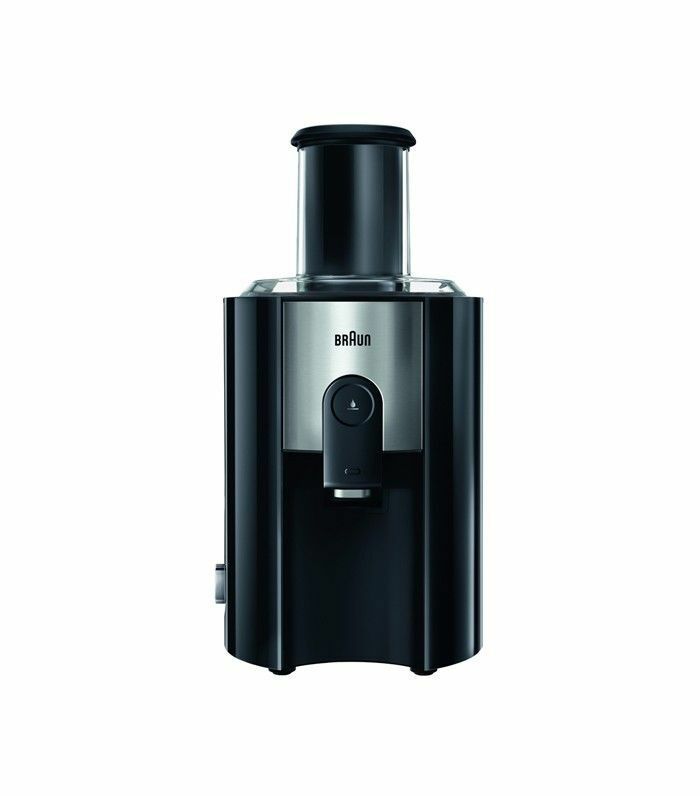 Though a slimline design, it still comes with fantastic juicing power as well as a frozen sorbet attachment for super-chilled blends. 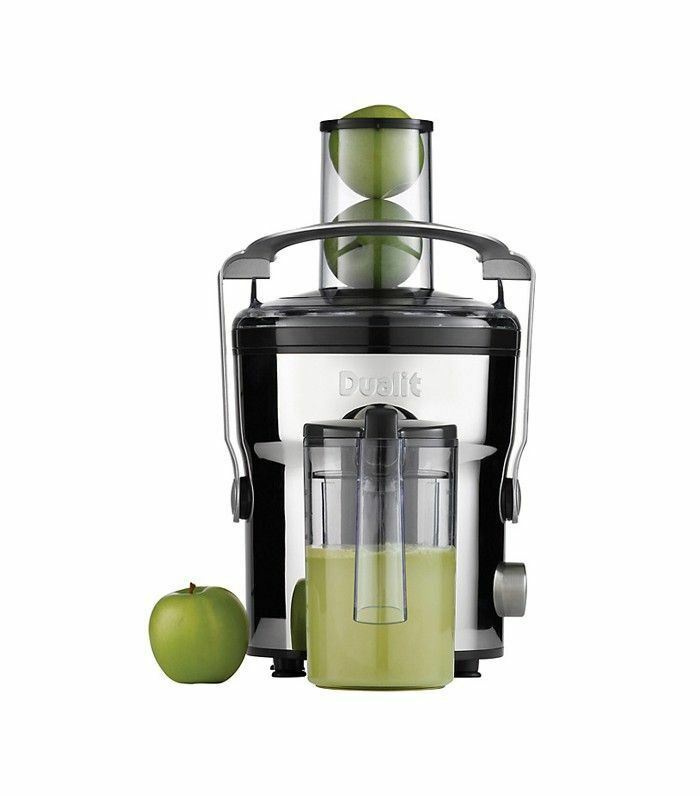 With its 900-watt motor, this small yet powerful juicer churns out blends in 15 seconds flat, while two-speed settings mean you can tackle soft fruits and harder veggies too. At the more affordable end of the juicer spectrum, it’s a great first buy for juicing newbies. 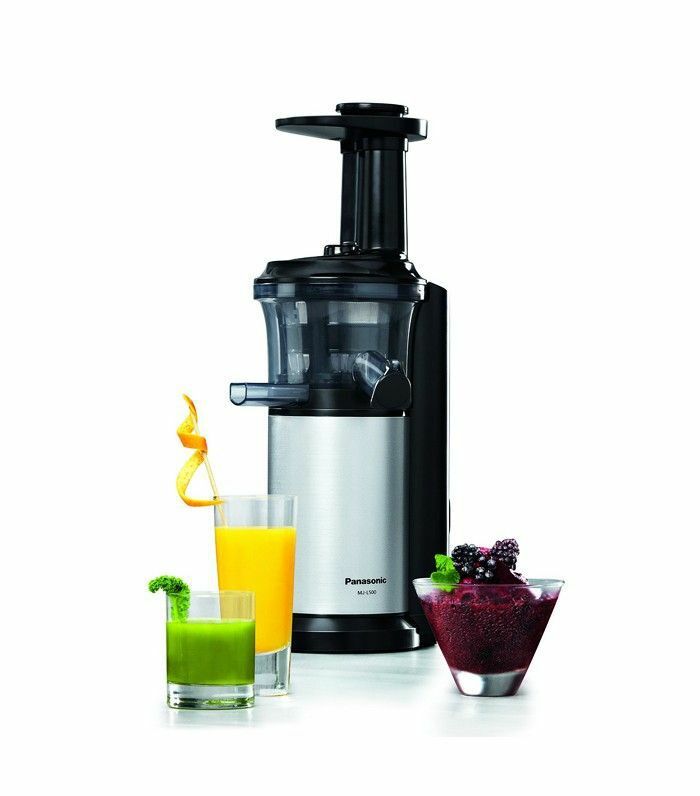 Blitzing whole fruits with ease, there’s no prep required for this speedy juicer, which comes with a froth filter to help keep your juices pure. 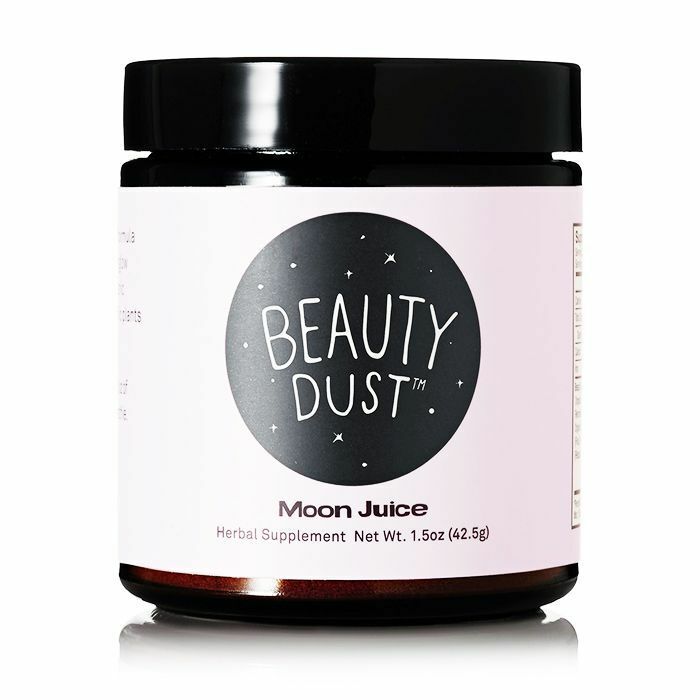 A super-wide feeding tube and whopping 1300-watt motor mean that you can juice at lightning speed, while the patented filter has been designed to yield more juice than most centrifugal models. 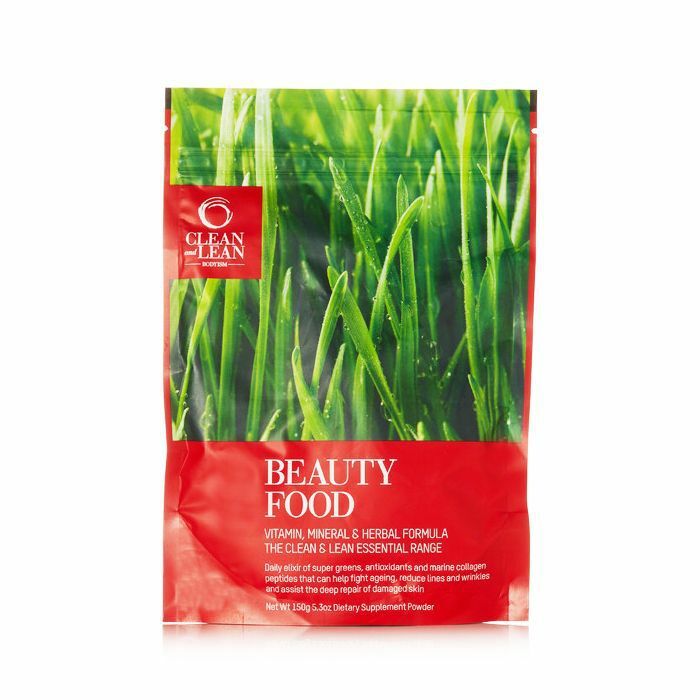 It also comes with a soft fruit disc to make whipping up purées and dairy-free smoothies a breeze. Next up, how the moon has become something of a therapist for this writer.